Patients who have a stoma will be able to find out more about the latest products and developments during a drop-in event. 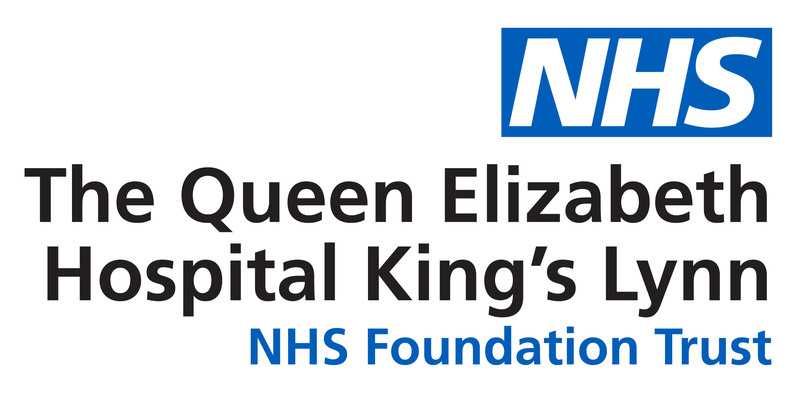 Specialist Nurses at The Queen Elizabeth Hospital have organised a Stoma Open Day at The Great Barn, Knights Hill Hotel, on Friday, 10th May. The Colostomy Association, Ileostomy Association and Urostomy Association will be present along with representatives from a range of companies to provide advice. Stoma Care Sister Melanie Harding said: “We organise the Open Day every 18 months to help keep patients and health care professionals up-to-date with what is available to support them. “Patients along with their carers and families will be able to find out about any developments along with picking up helpful advice. The Stoma Care Open Day will run from 1pm to 6pm. Refreshments will be available.